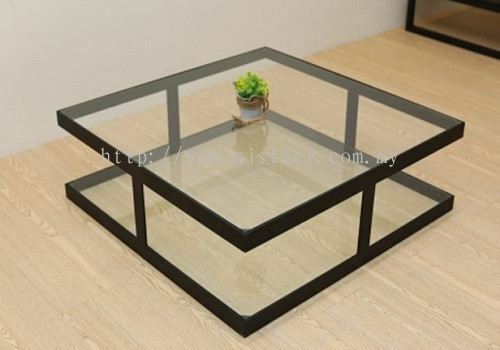 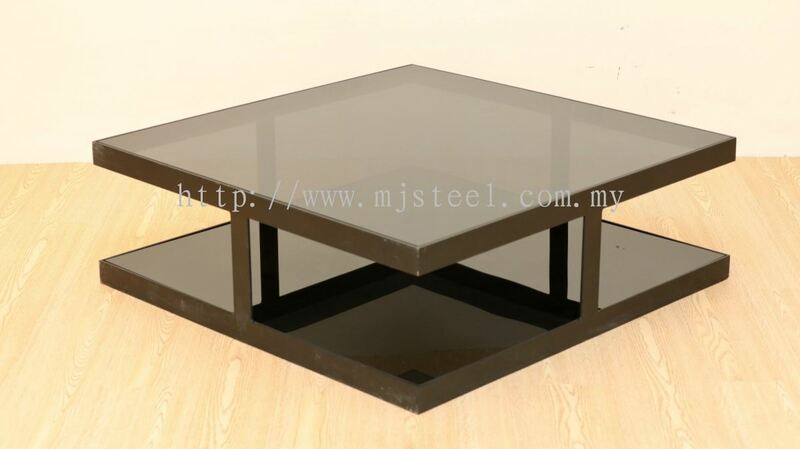 Megajuta Steel Sdn Bhd - We specialize in all kinds of steel works such as steel skylight, staircase, windows, etc. 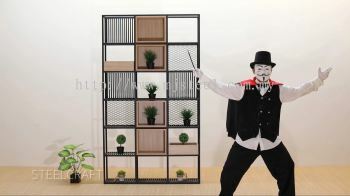 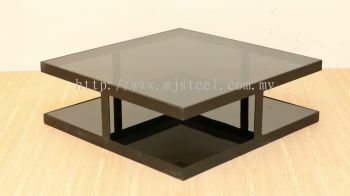 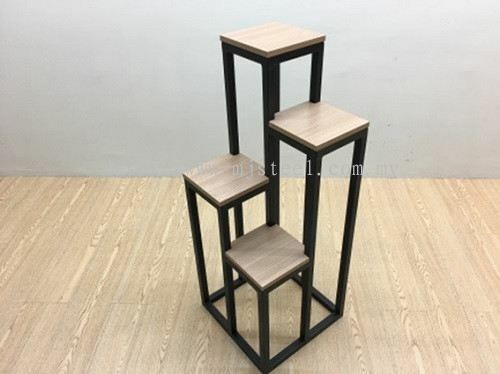 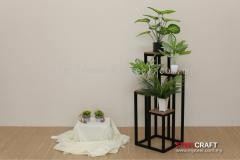 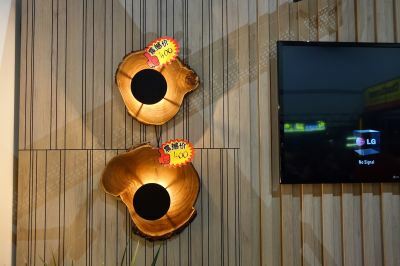 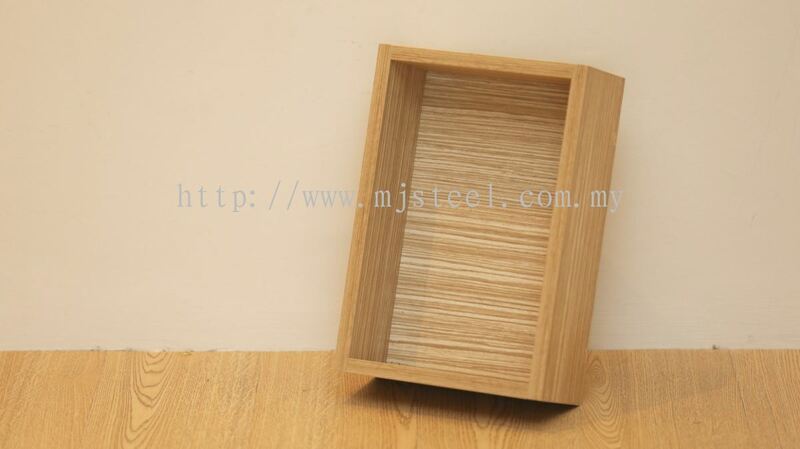 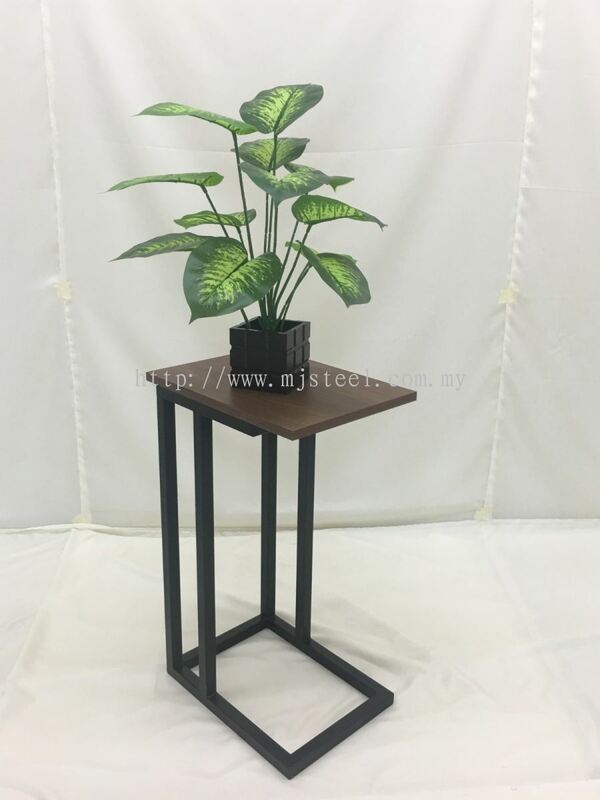 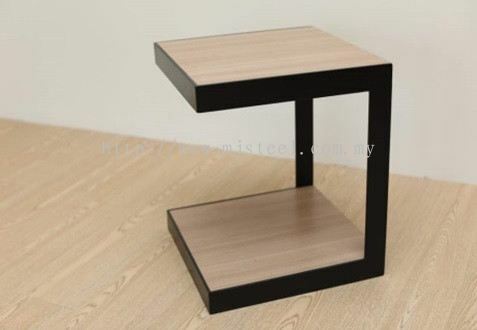 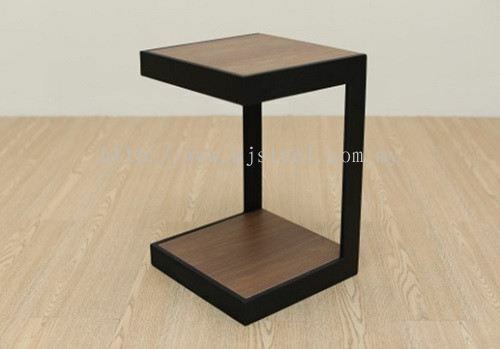 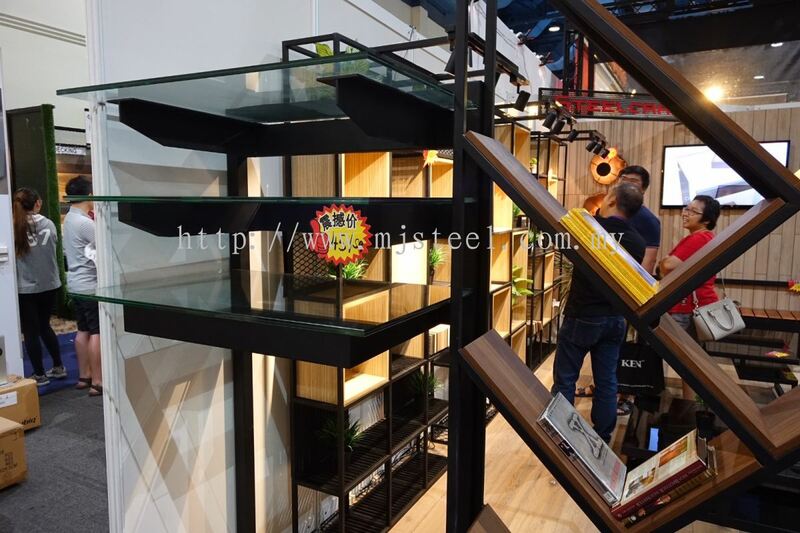 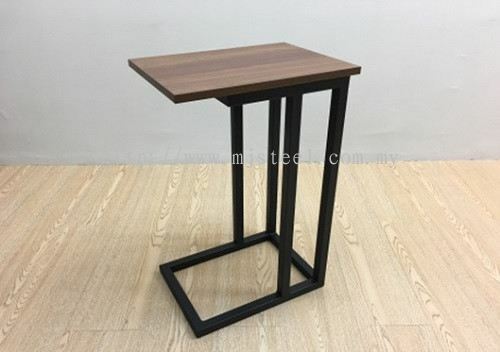 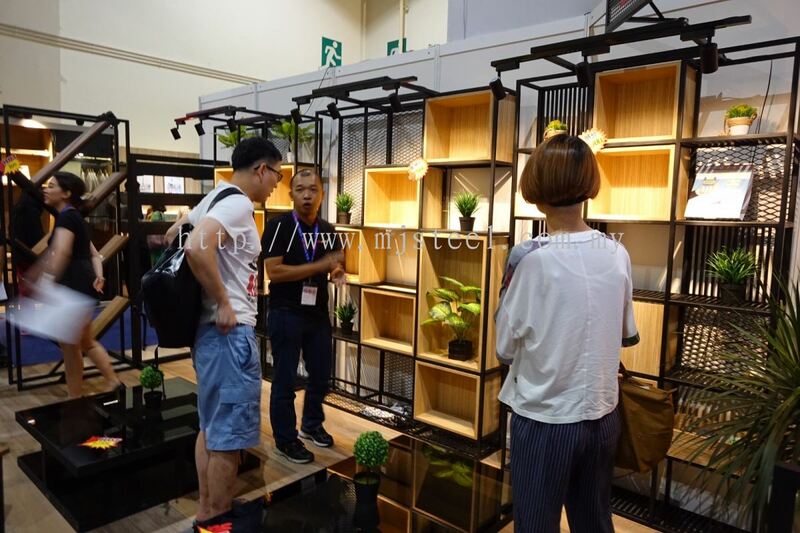 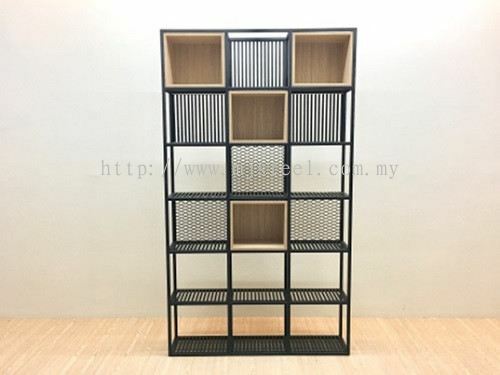 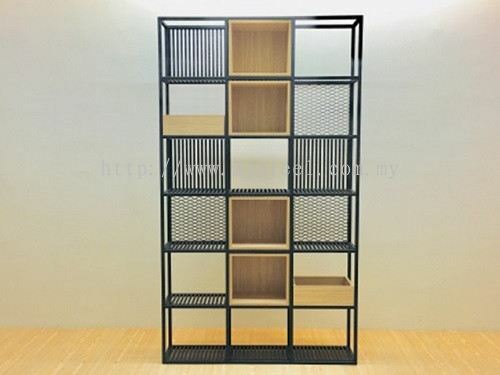 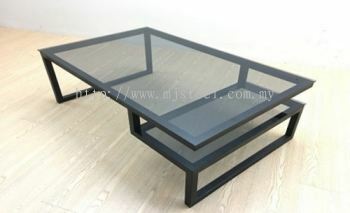 Megajuta Steel Sdn Bhd added new product in Flower Stand Category. 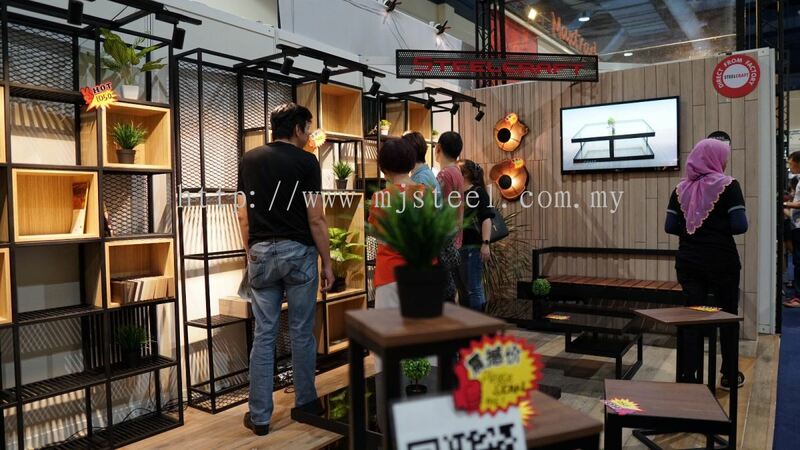 Megajuta Steel Sdn Bhd added 12 new products in SteelCraft Category. 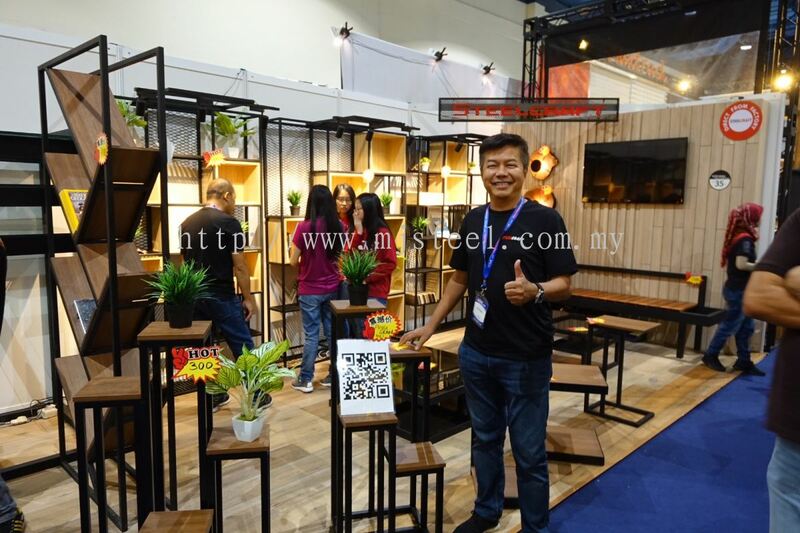 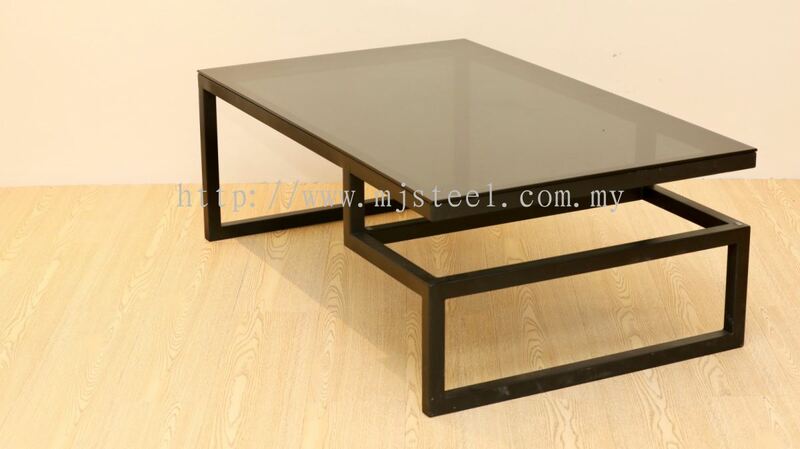 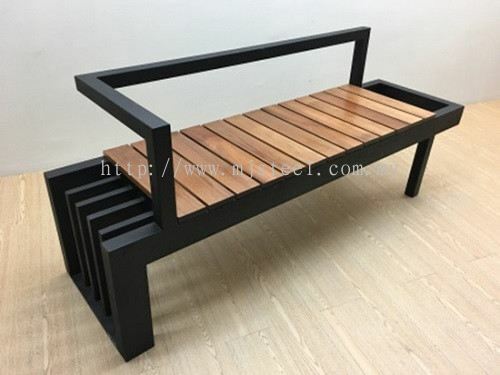 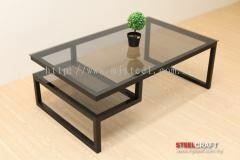 Megajuta Steel Sdn Bhd added new product in SteelCraft Category. 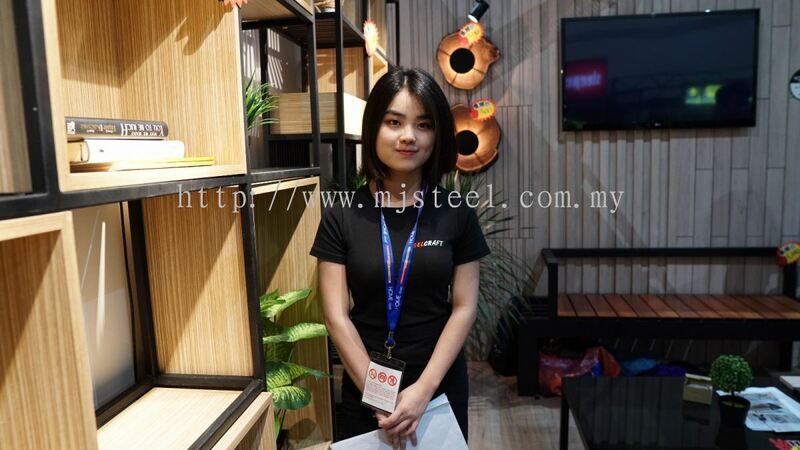 Megajuta Steel Sdn Bhd added 1 Job Vacancy. 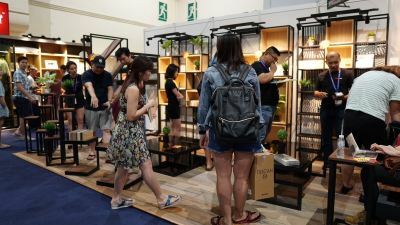 Megajuta Steel Sdn Bhd added 9 new photos to the album - Home+Love Expo in Mid Valley 2018. Megajuta Steel Sdn Bhd Updated Company Profile — Home Banner. 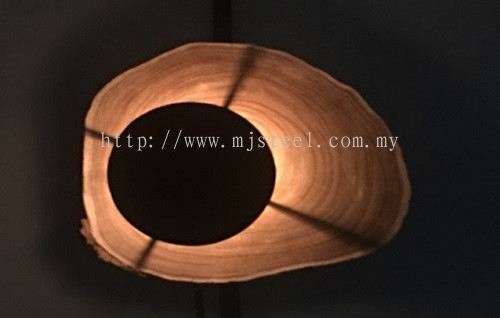 Megajuta Steel Sdn Bhd Updated Company Profile — Topbar Banner. 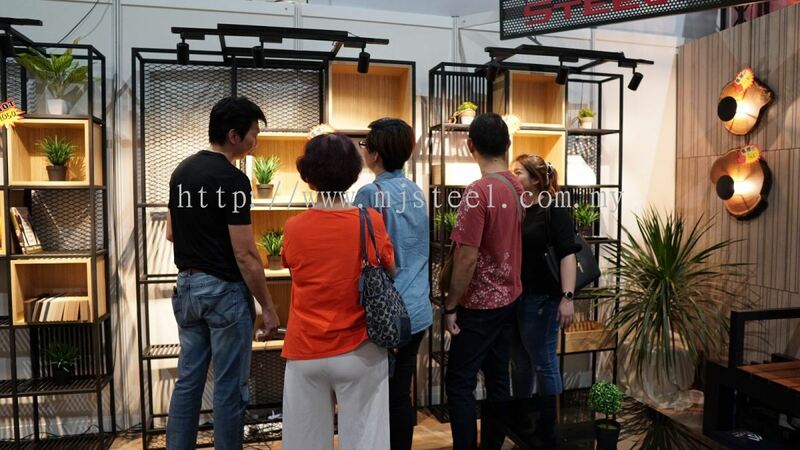 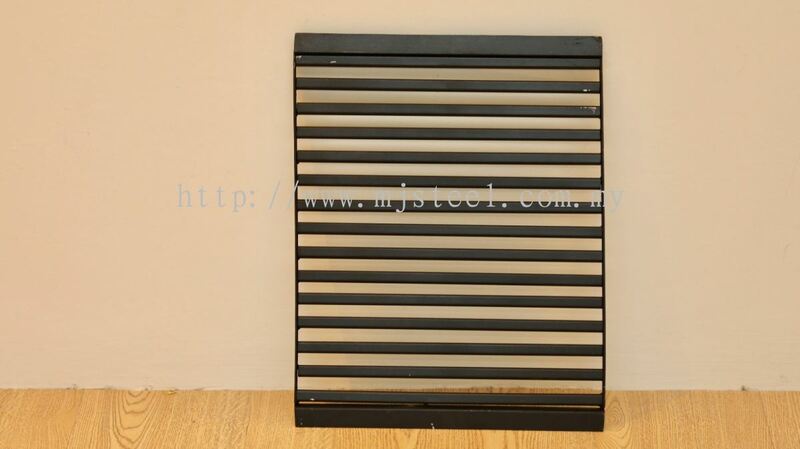 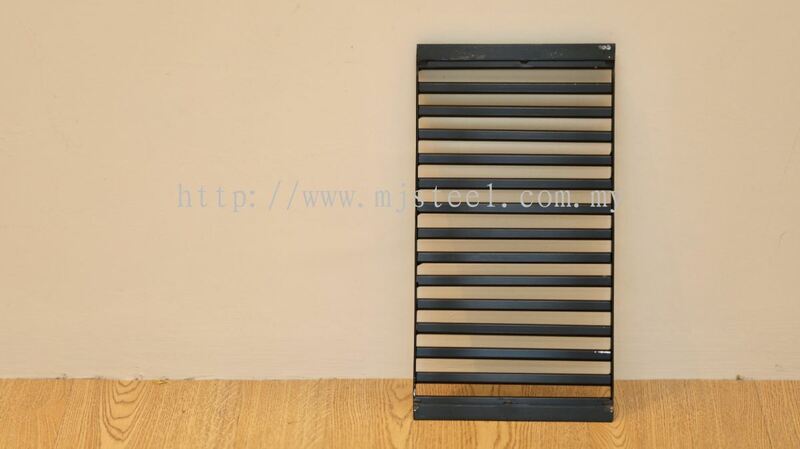 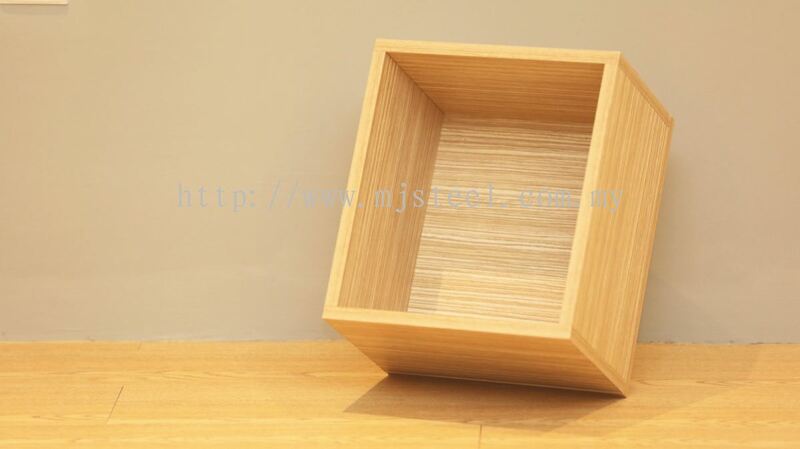 Megajuta Steel Sdn Bhd added 10 new products in SteelCraft Category.